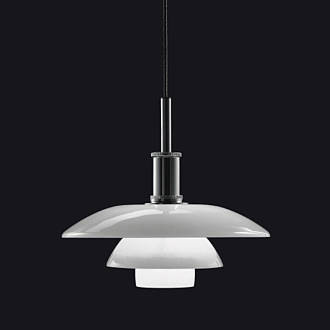 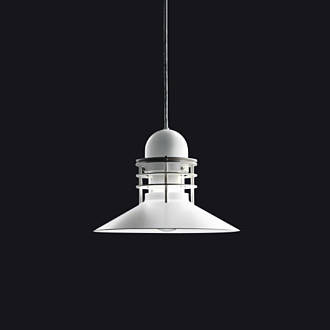 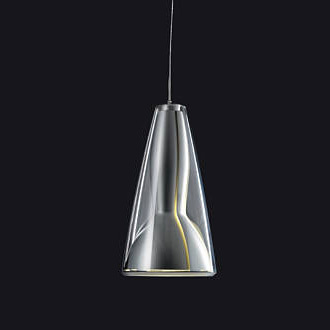 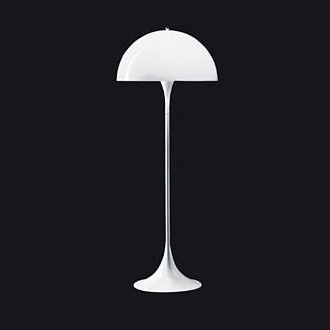 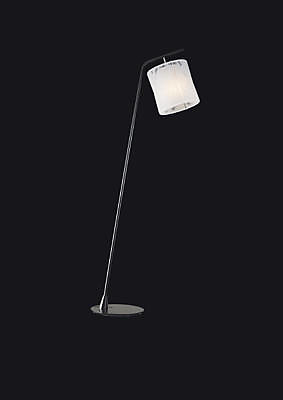 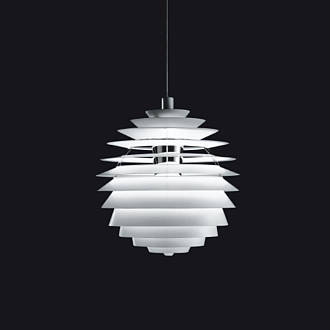 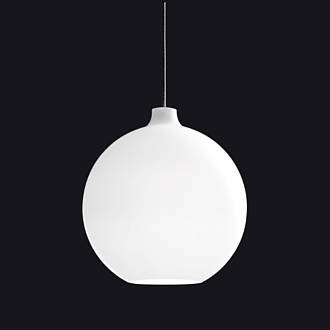 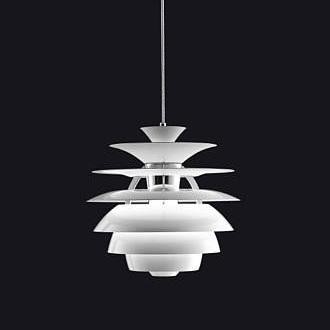 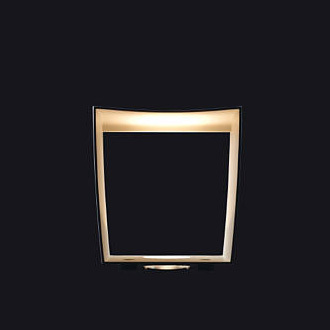 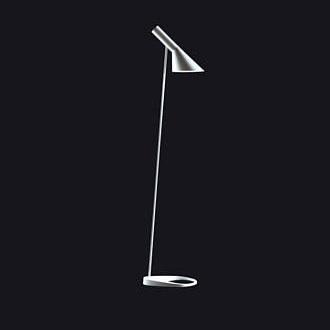 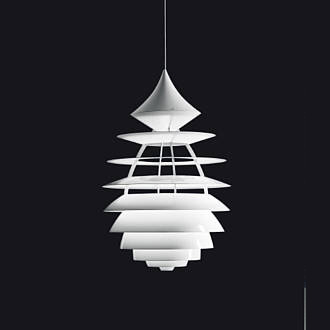 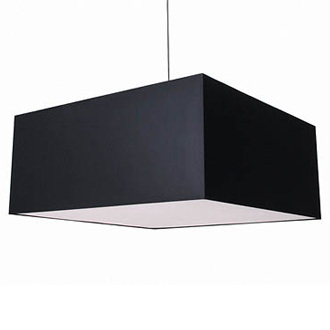 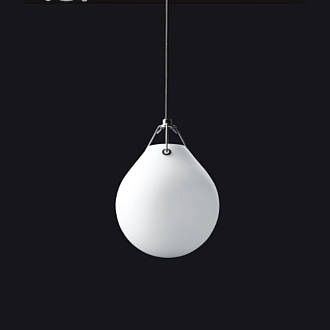 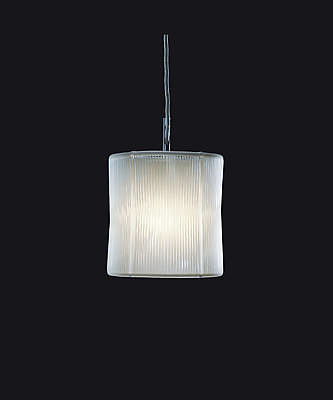 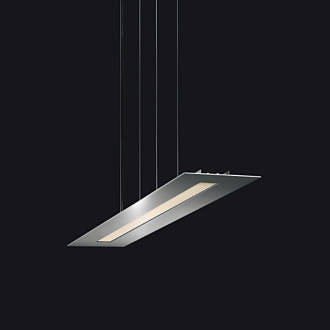 Flindt 220 Pendant mainly emits direct downward light. 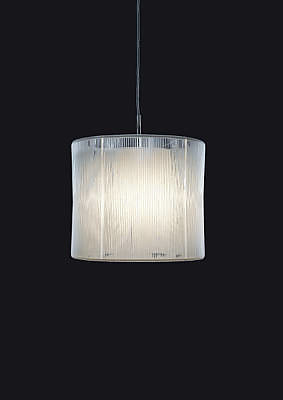 The opal strings protect against direct glare from the light source. 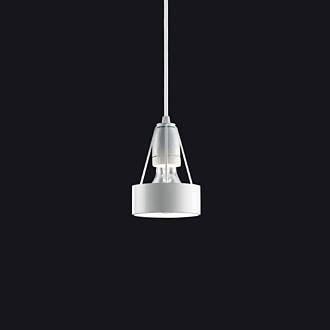 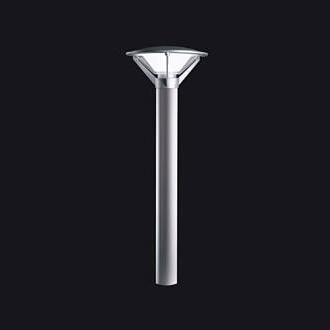 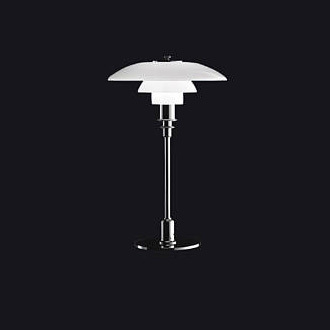 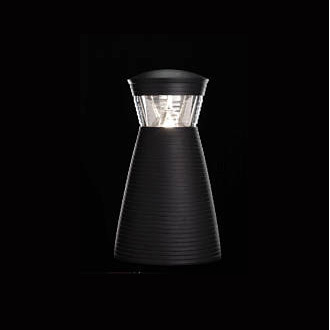 The fixture head appears as a shining cylinder and gives a diffused soft light in the room. 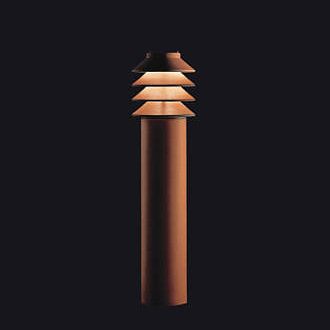 The construction of the shields consists of a combination of an outer and an inner truncated cone. 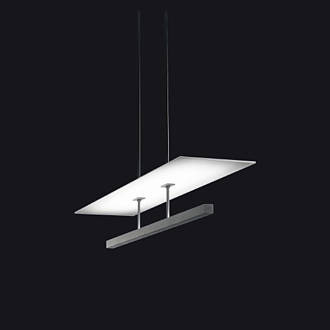 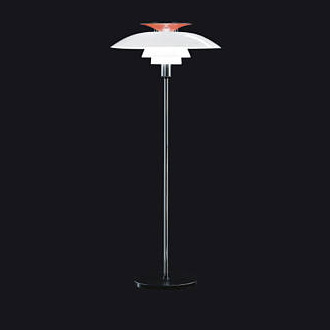 With their screen light, the acrylic wings provide a visual height and lightness.